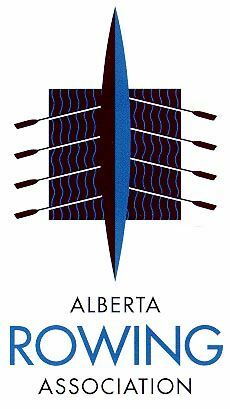 The Alberta Open Organizing Committee and the Calgary Rowing Club will be hosting the Alberta Open on July 6 from 7AM - 2pm and July 7 from 7AM - Noon. 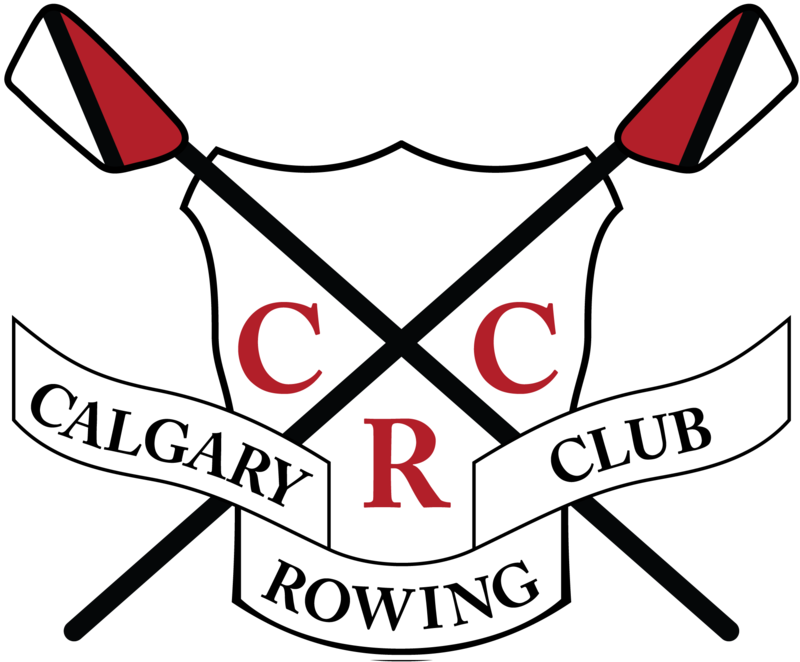 Registration and Entries to be submitted via RegattaCentral. 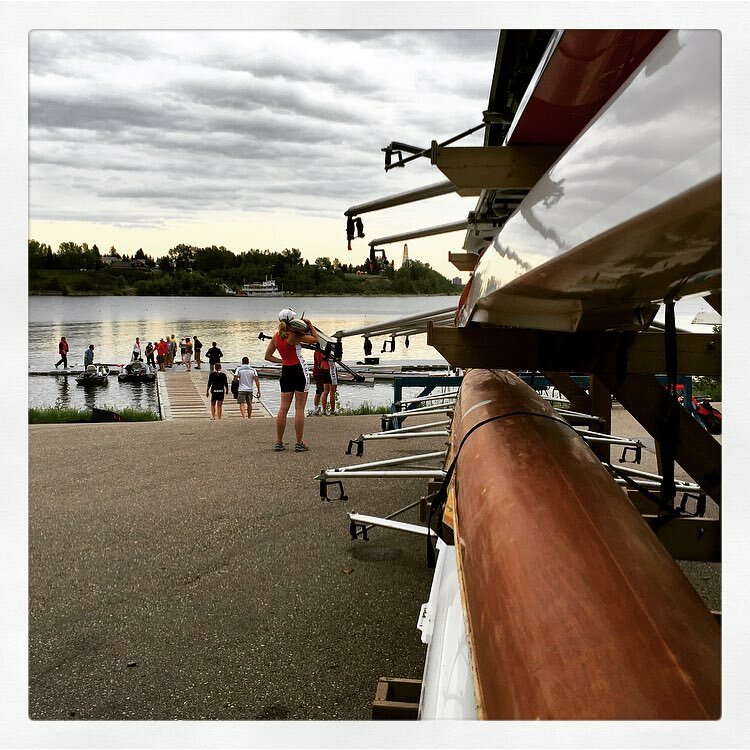 The regatta package will be available on regattacentral and on the website (here) closer to the date.